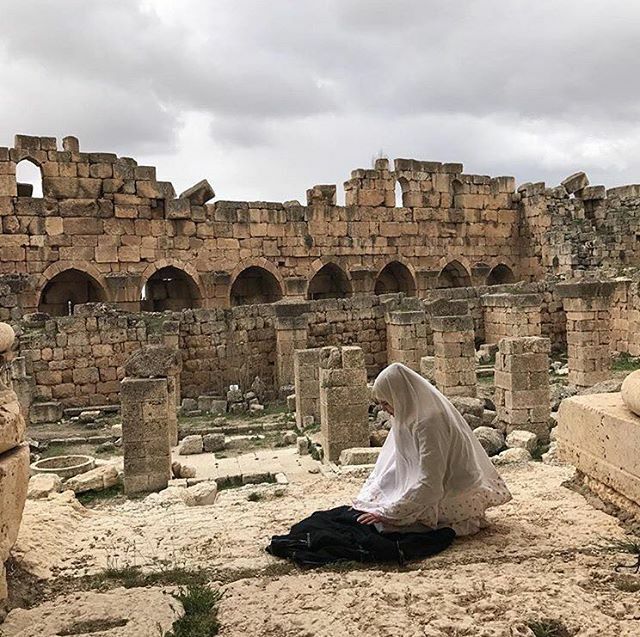 I decided to write about this as I was fascinated when I first came across this in my Facebook newsfeed – a series of amazing photos of Muslims praying at random places. 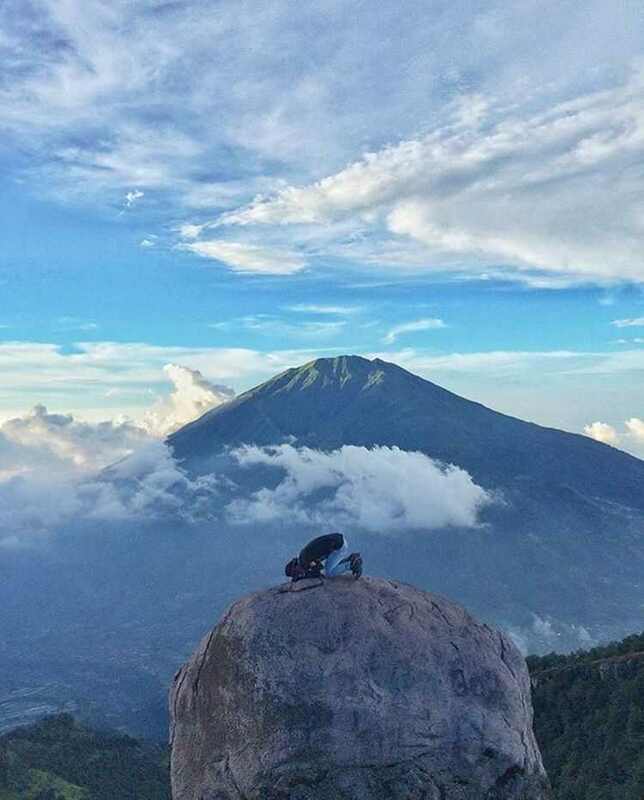 Somehow, it evokes the essence of peace and the beauty of Islam. 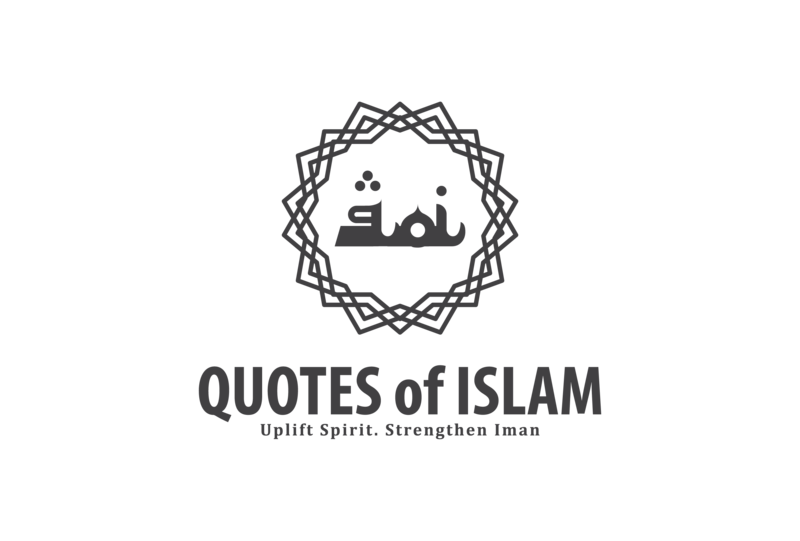 It makes you feel that you are not alone in carrying out your daily obligatory responsibilities as a Muslim. 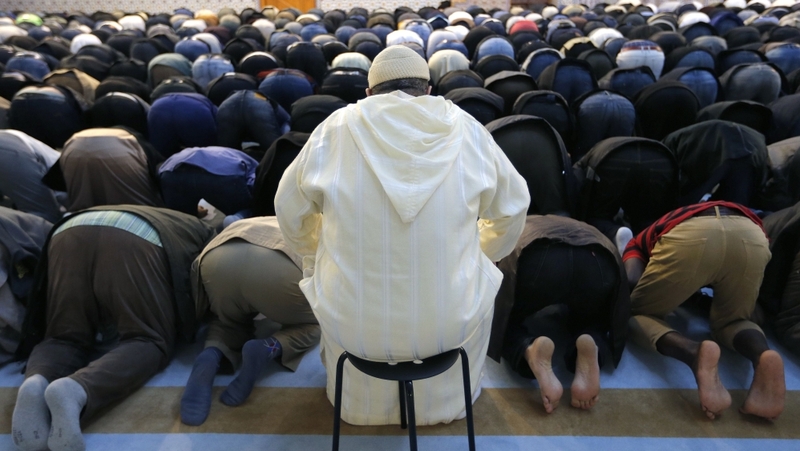 In a world where Muslims are being increasingly associated with extremism by virtue of their faith, the struggle to carry out our daily prayers in a comfortable and quiet location can be a daunting task. 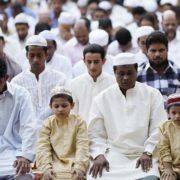 I had my fair share of stares whenever I pray in public, but I’m lucky enough to be a Singaporean in which racial and religious tolerance are highly taught of in our city-state. Other cities might not be as tolerant, I’d imagine. Thus, i’m glad Sana Ullah, an American-Bangladeshi based in Florida, decided to do her bit to show Islam on a different light. 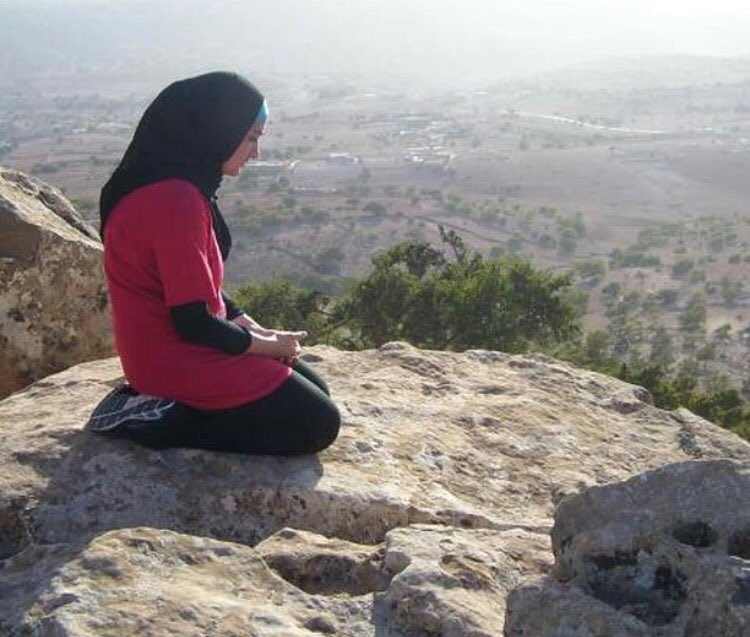 In January 2015, she started the ‘Places You’ll Pray’ project, an initiative which captures Muslims observing salah or their daily prayer in public spaces. 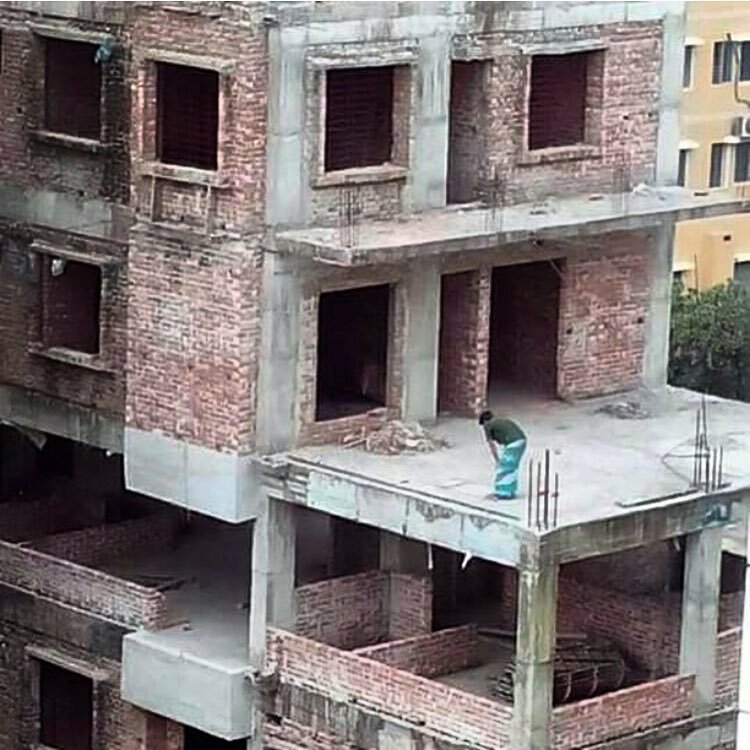 The trend got quickly picked up on social media from the hashtag #placesyoullpray and Muslims around the world chipped in to share their own photos. It even got featured in various mainstream medias such as QZ and The News Minute. 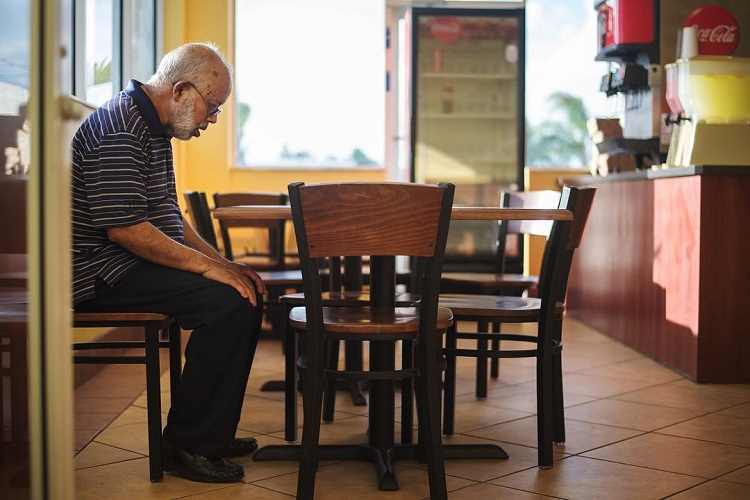 The project features images from various parts of the world, from Indonesia to Sweden to US, of Muslims performing their daily prayers at public places – beaches, mountains, offices, gas stations, restaurants and roadsides to name a few. 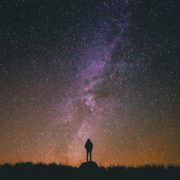 I’ve curated a top 20 of my own favourite list which evokes the omnipresent, unity and tranquility of Islam. Whenever you are, you can be sure there are Muslims out there who face a bigger struggle than you are – and I’m thankful. 1. 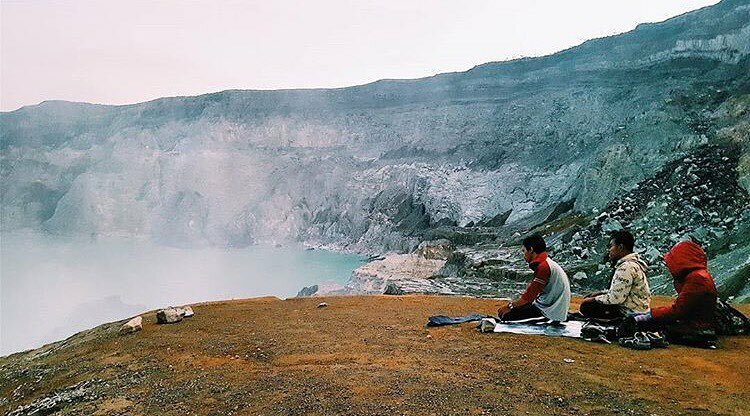 Seen praying in East Java, #Indonesia inside the #Ijen volcano. 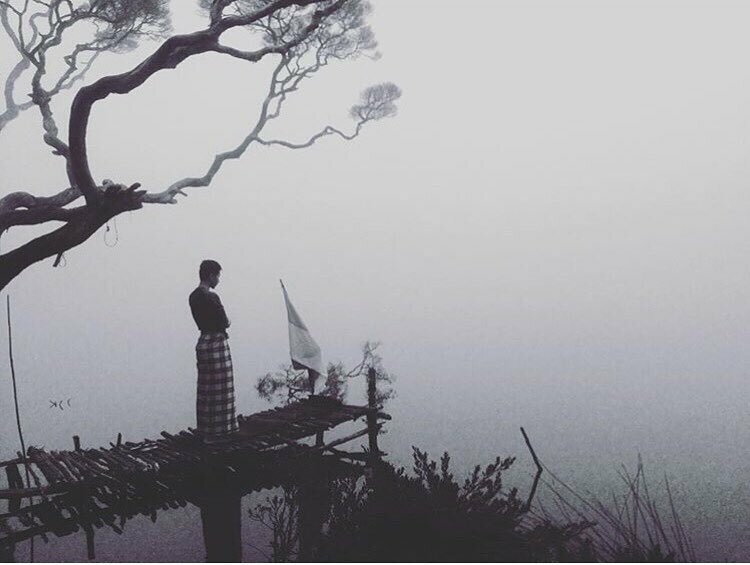 Photo shared by @syafakallah. 2. 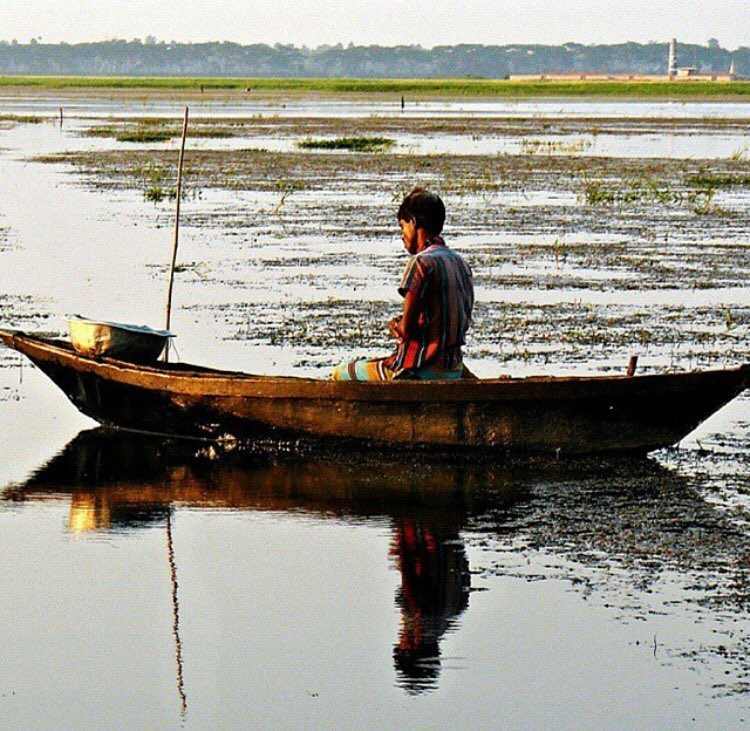 Seen taking a prayer break from work in #Bangladesh. Photo shared by @naz__sh_. 3. 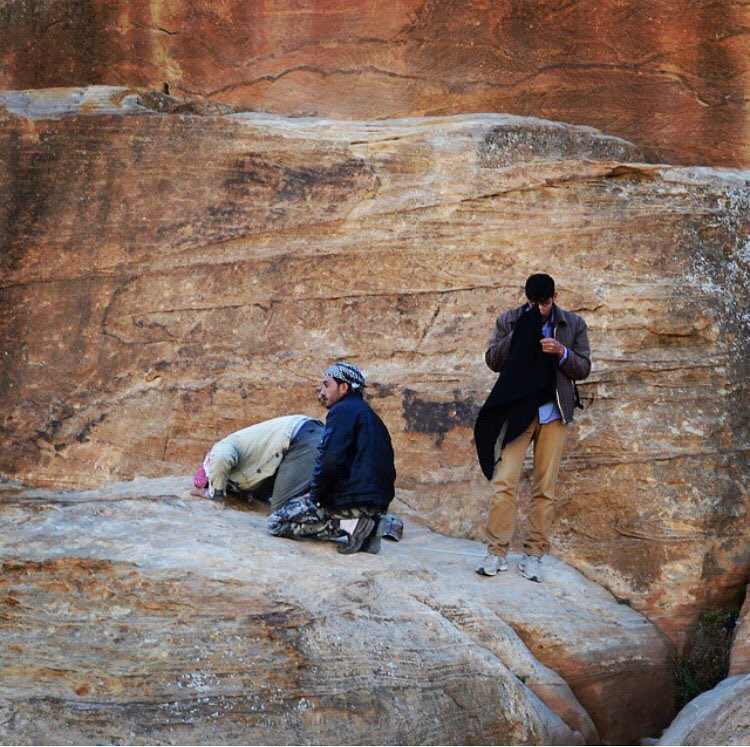 Seen praying in #Baalbeck, #Lebanon. Photo shared by @tallouleh. 5. 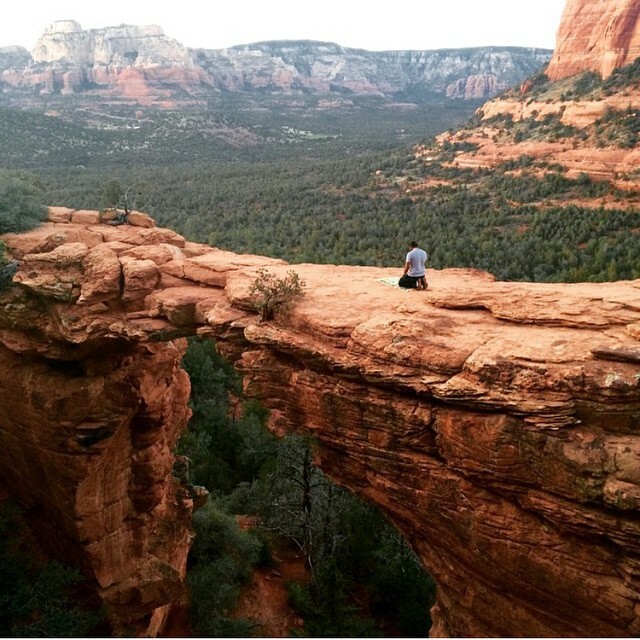 Photo shared by @javaid2good from Devil’s Pass, Sedona, AZ-USA. 6. 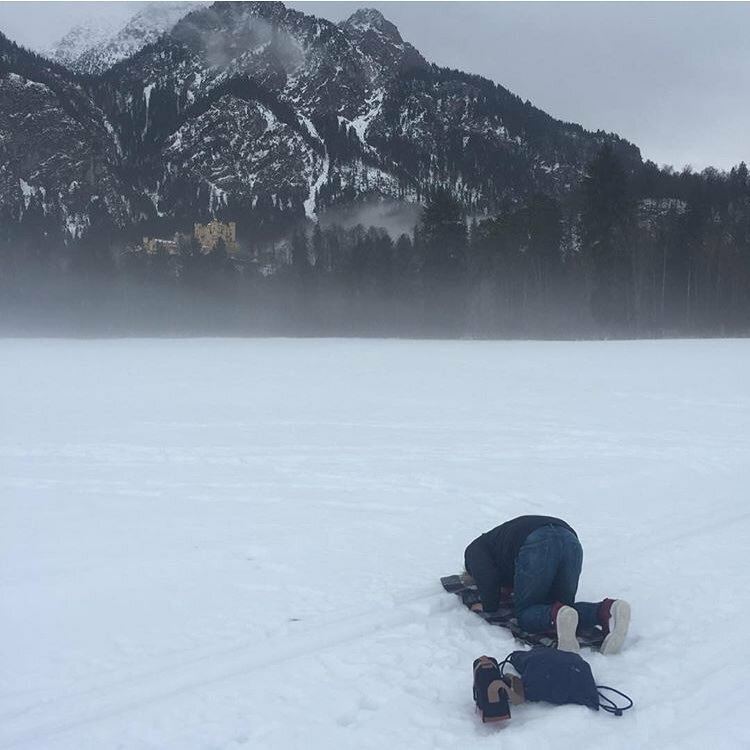 Seen praying in #Fussen, #Germany near the Hohenschwangau Castle. 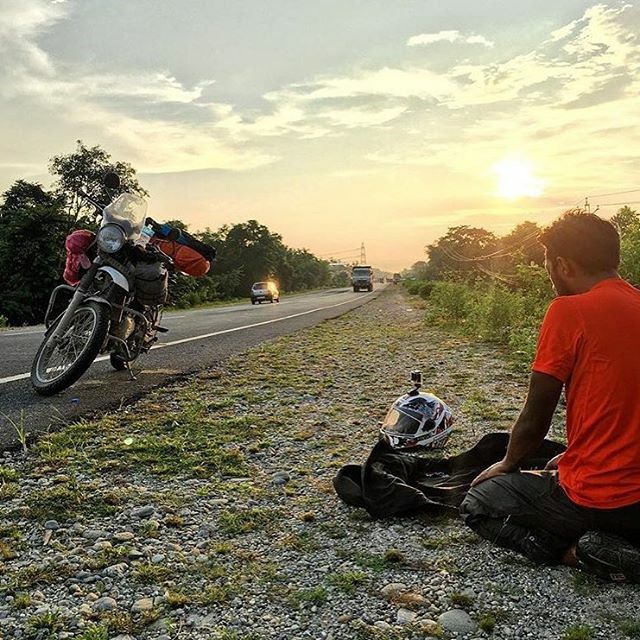 Photo shared by @syafiqhazel. 7. 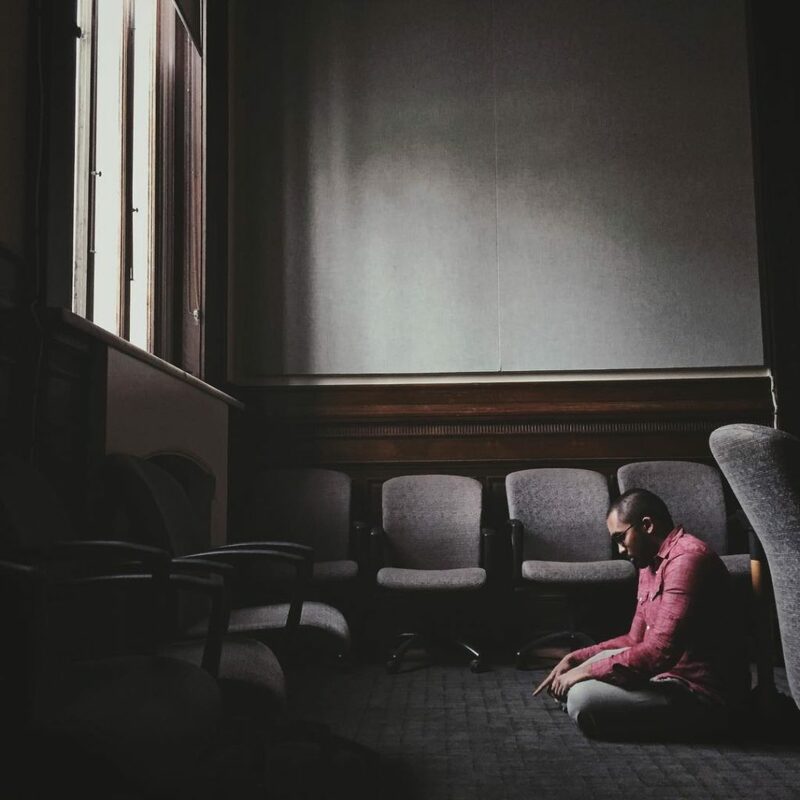 Seen praying inside the Corcoran School of the Arts and Design in Washington, #DC. 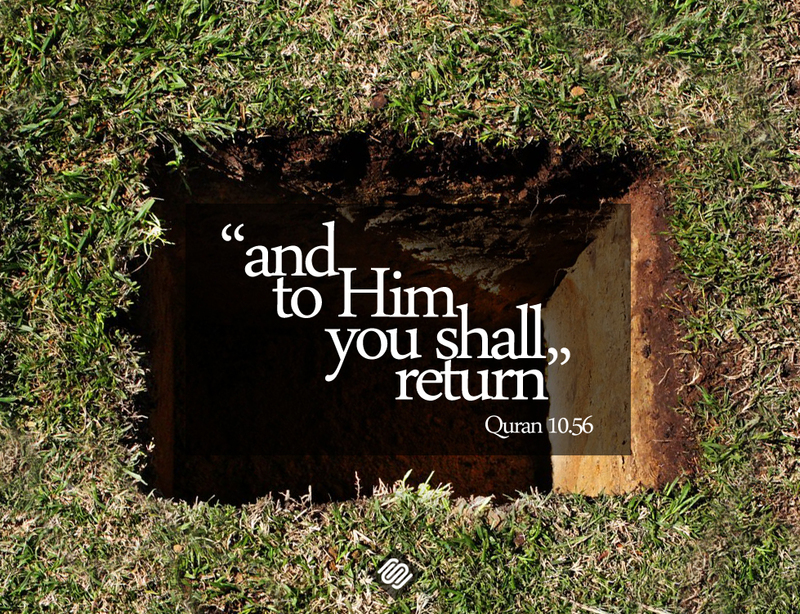 Photo shared by #PlacesYoullPray. 8. 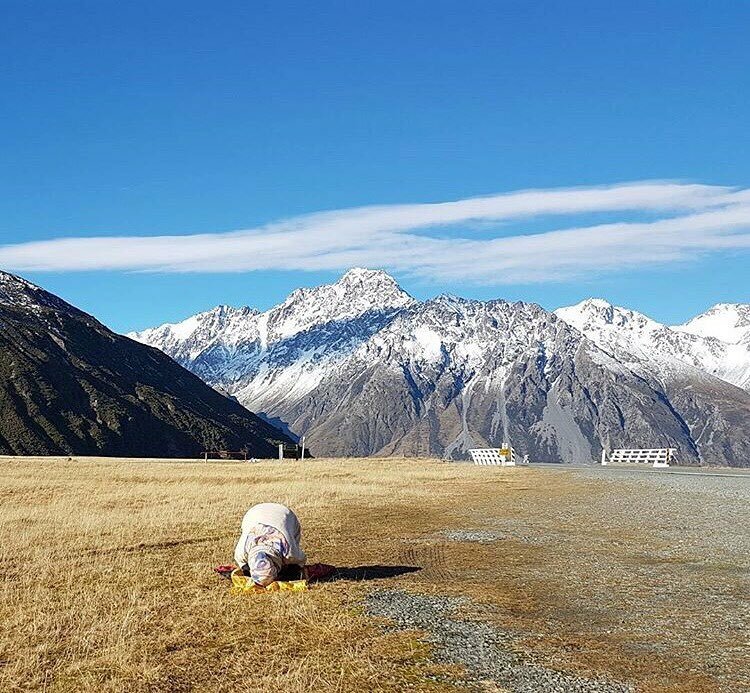 Seen praying at Aoraki/Mount Cook in New Zealand. Photo shared by @halaltournz. 9. 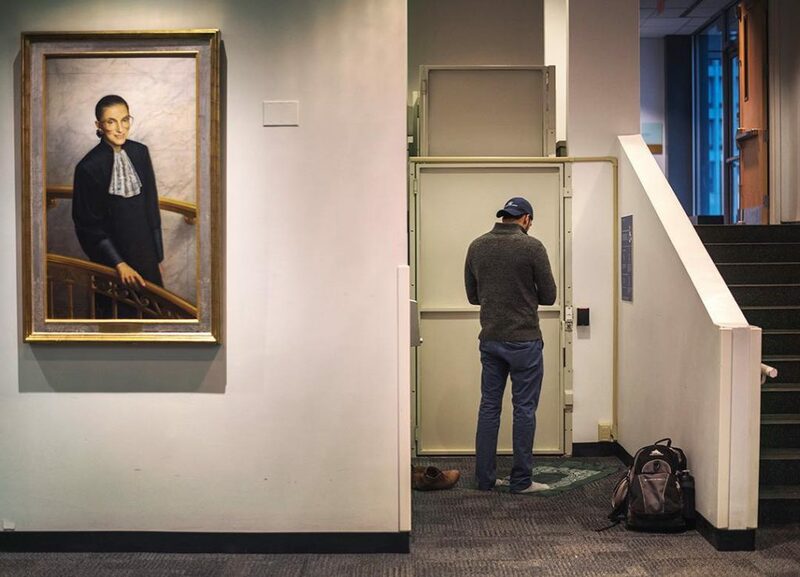 Seen praying inside the Columbia University Law School in #NewYork, USA. 10. 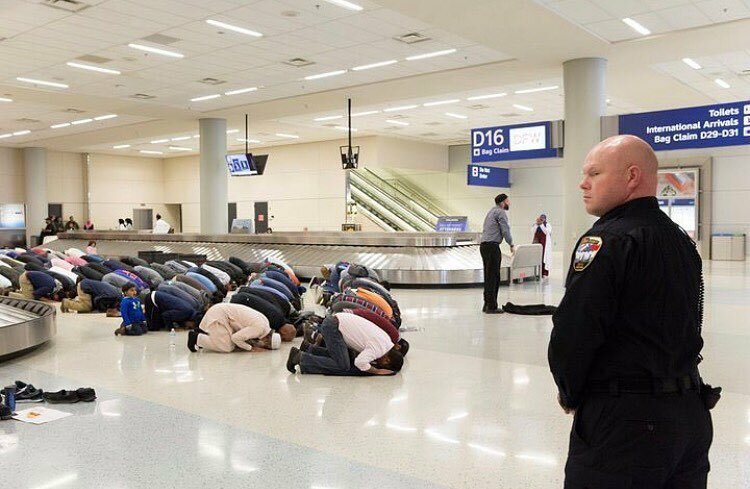 “People gather to pray in baggage claim during a protest against the travel ban imposed by U.S. President Donald Trump’s executive order, at #Dallas/Fort Worth International Airport in Dallas, #Texas, U.S.” Photo shared by Laura Buckman (@laura_buckman) of @reuters. 13. 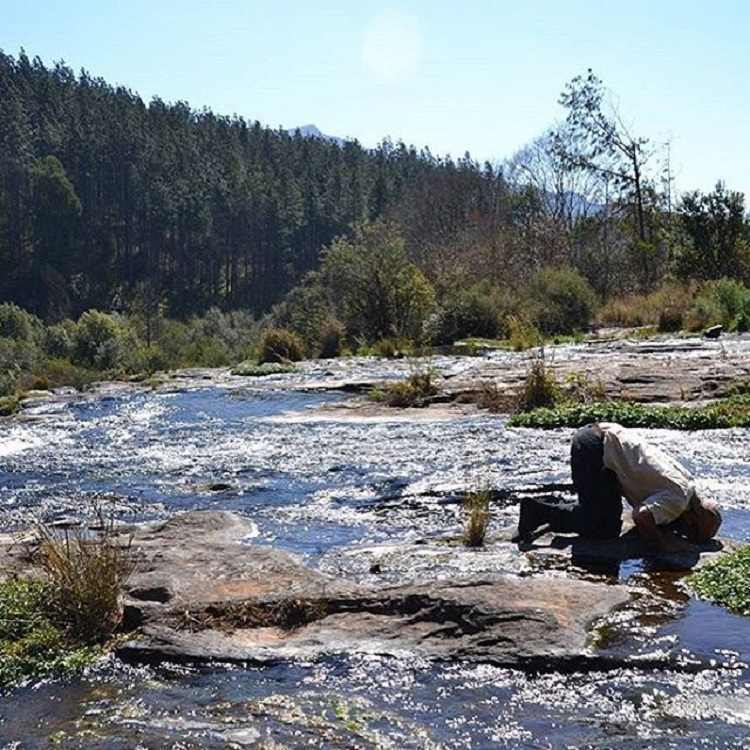 Seen praying at the top of Forest Falls in #Mpumalanga, #SouthAfrica. Photo shared by @zaakirahvadi. 17. 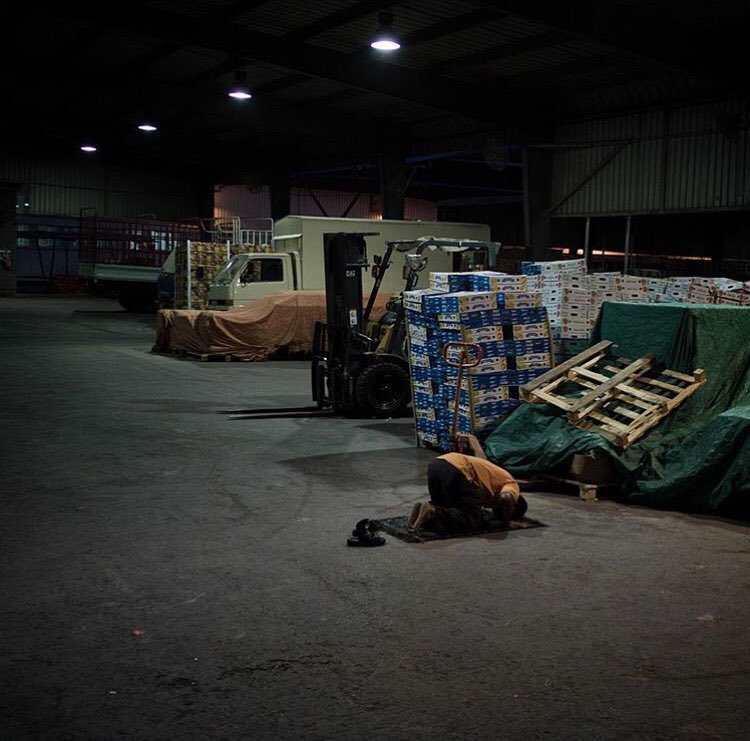 “A worker praying the Isha (evening prayer) in a warehouse in #Manama, #Bahrain.” Photo shared by @f_algosaibi. 18. 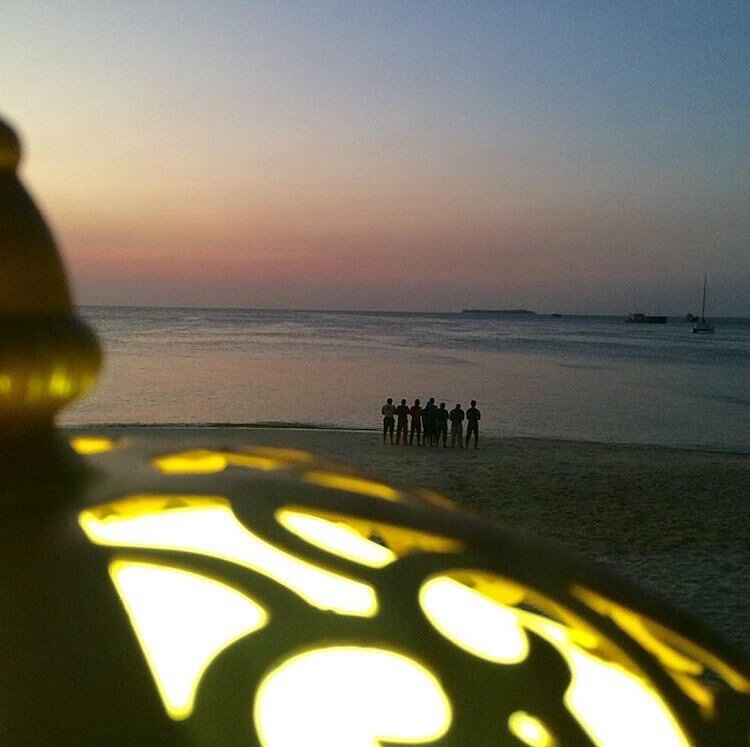 “They were playing football on the beach and stopped when salat al-maghrib was due.” Seen praying on a beach in #Zanzibar, #Tanzania. 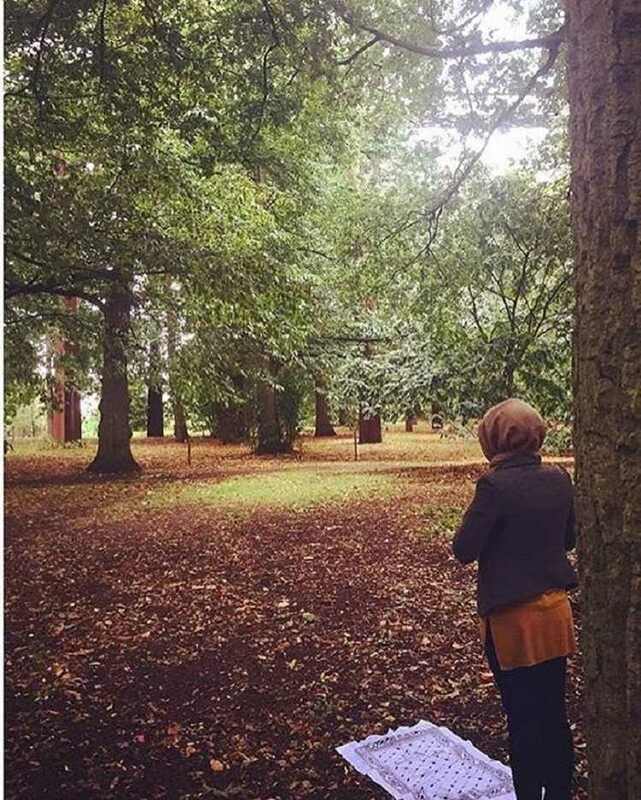 Photo shared by @fatima.adamsdotter. 19. 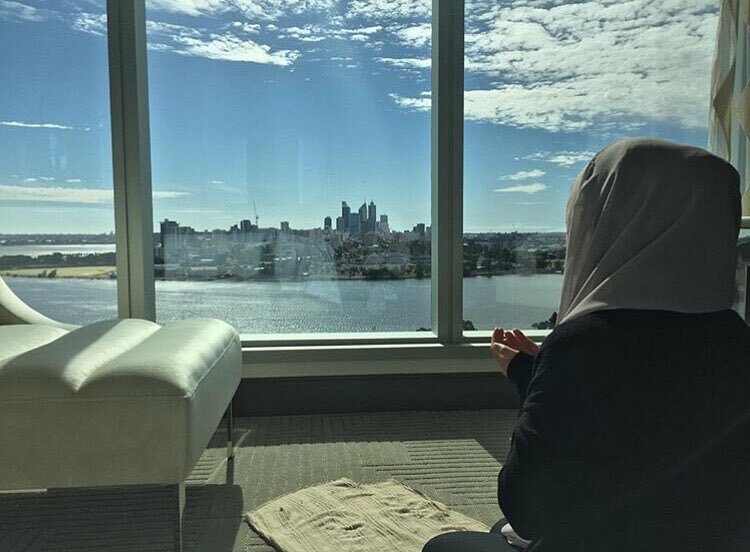 Seen praying in #Perth, #Austrailia. Photo shared by @hellolia. 20. Seen praying on the side of the road in West Bengal. Photo shared by @naasi_goreng. 21. Seen praying at the Great Wall of China in #Beijing, #China. Photo shared by @siddiqui.arsallan. 22. 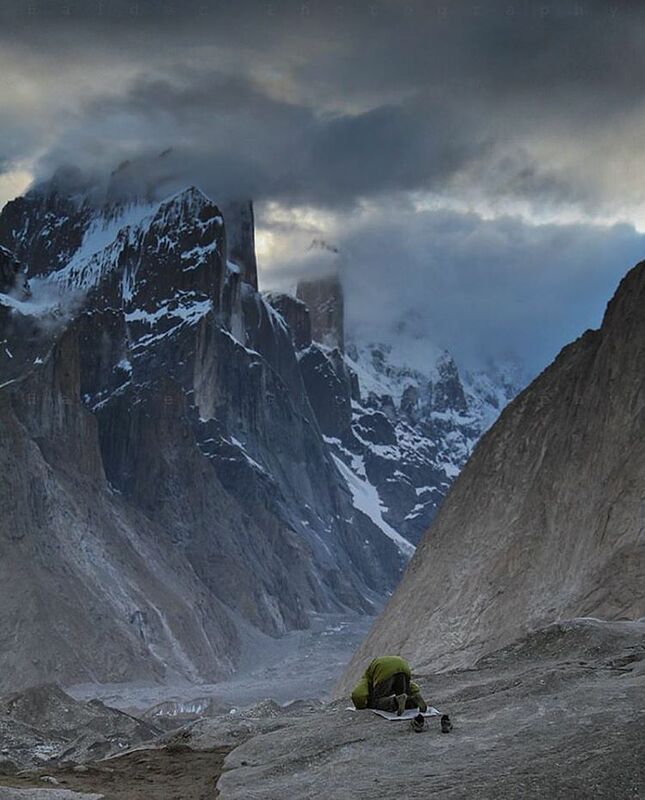 “When I admire the wonders of a sunset or the beauty of the moon, my soul expands in the worship of the creator.” Seen praying at the #Urdukas Camping Site in #Karakoram, #Pakistan. Photo shared by @haiderscorp.